Chrome - extensions gallery close? Google Chrome may soon be getting its own gallery of extensions, as the search giant continues to work on its browser. Although the Chrome OS is getting a fair old slice of the Chrome-focused attention at the moment, the Chrome browser is quietly getting on with things – and doing rather well. However, although it is the fastest browser, it is also in need of somewhere you can track down extensions – in the same way as you can in Firefox, for instance. That now appears to be on the way, with Download Squad spotting that the latest iteration of the browser gas has both an extension logo and a link to a gallery page that, at the present time, routes back to Google's homepage. 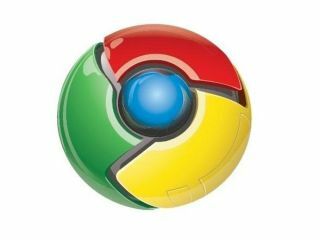 So, we could soon see the Gmail, GCalendar and any number of other extensions to drag the Chrome browser back down to earth and stop it running so darn quickly.